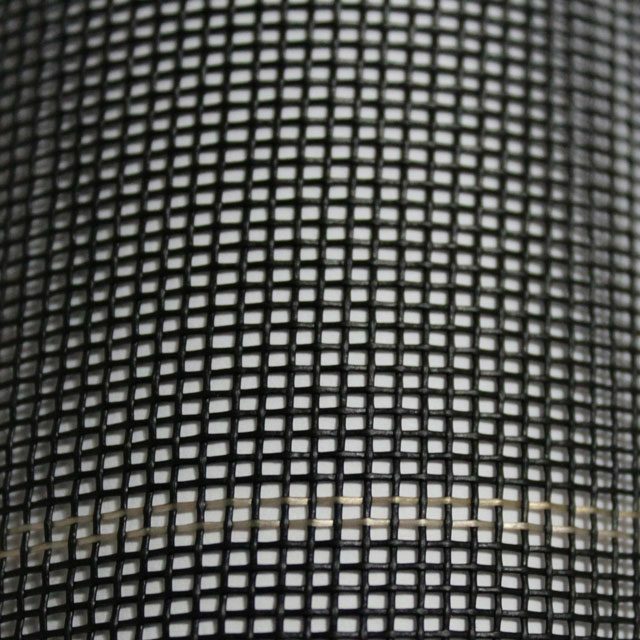 If you need to buy insect mesh screen rolls for your upcoming project, Super Screen™ has you covered. Available in 100-ft rolls, our 17/20 tight weave mesh provides defense against the smallest insects while still maintaining a view with little to no obstruction. These bug-proof screen rolls feature long-lasting durability and UV-resistant technology that resists fading and flaking, making it the preferred insect screen on the market. Whether you need to replace your old mesh window screen or need insect mesh screen rolls for a custom project, all you need to do is specify your dimensions and you’ll be ready to start installing in no time. Our 10-year limited warranty guarantees that you won’t have to take on re-screening projects and intermediate repair costs. View our full line of bug-proof screen rolls below!